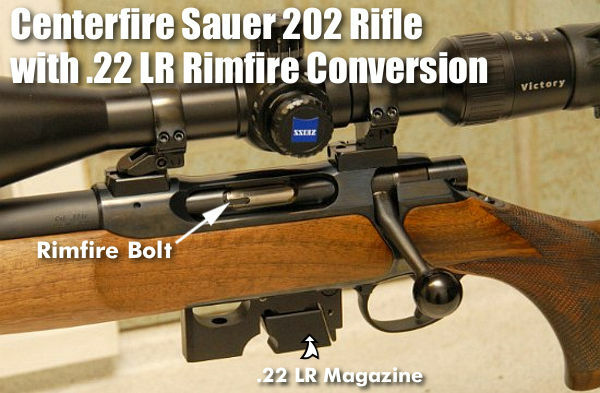 I had a Sauer 200TR with the 22lr conversion and a 308 Win barrel kit. I can attest to the accuracy of both systems. The 22lr would easily hold 1/2 MOA or better (depending on how I could read the wind) out to 100 yds. I now have the 22lr conversion in my Sig SSG3000 (same action as the Sauer 200TR and the Sauer 202 listed here). The action and trigger are as good as any I have ever used to include custom actions, AIAW, AIAT, TRG22. I never had 1 malfunction from the 22lr over many thousands of rounds. They are truly top shelf systems! Been doing this since the 80’s with my .22LR conversion kit for my HK 91. 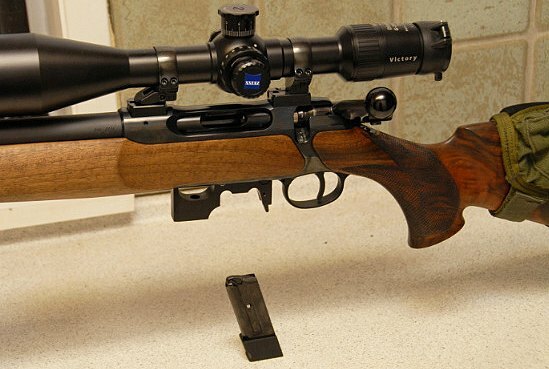 Blaser made a conversion kit for the R93 for a few years. 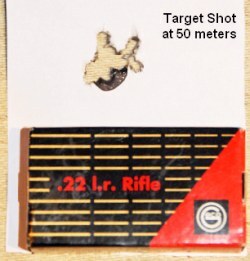 It was available in 17HMR, 22 Mag, and 22LR. My 17HMR version has fired well over 17,000 rounds at prairie dogs and has scored kills in excess of 250 yards on many occasions. Possibly the best thing ever for practicing with your big game/match rifles. Question for Rich Kayser – what “52” are you referring to?